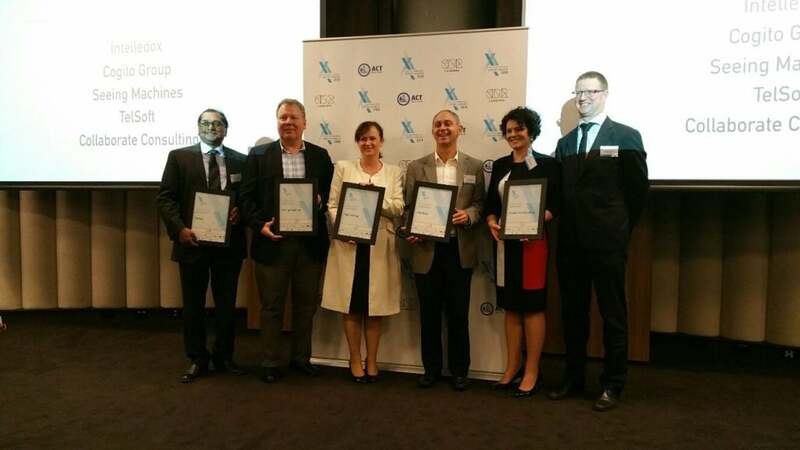 On Wednesday 14th September 2016, at Vibe Hotel in Canberra, Cogito Group were nominated as finalists in four categories in the 2016 ACT Chief Minister’s Export Awards. 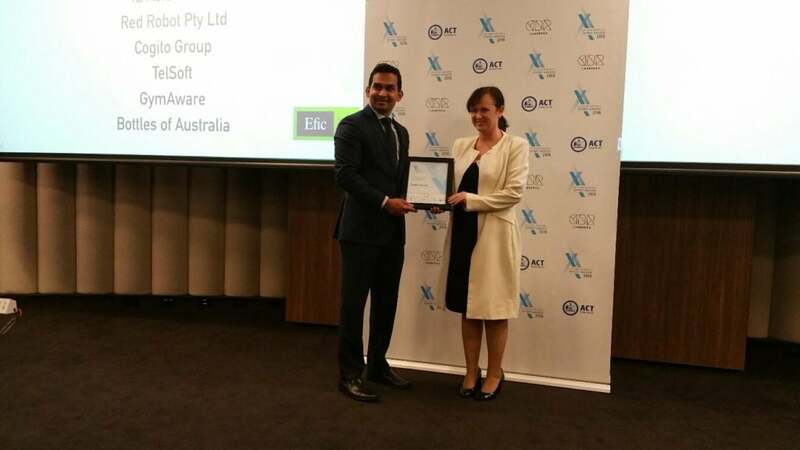 The ACT Chief Minister’s Export Awards acknowledge the innovation, hard work and success of businesses, large and small, in reaching new global markets. 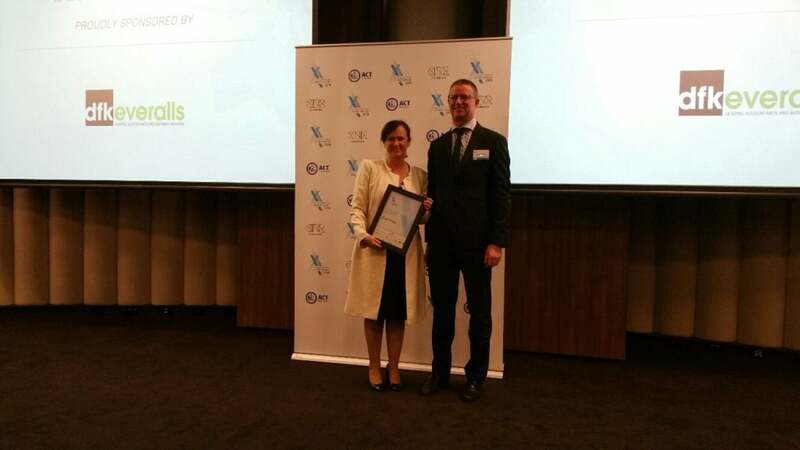 The Awards recognise the important contribution that Australian Capital Territory businesses make to the local economy through job creation and increased prosperity in the community. Richard Brown, Managing Director of Cogito Group explained how proud he was of his team “This is fantastic recognition of all the hard work everyone has put in”. With growing staff numbers in both their Canberra and Wellington offices, it looks like these nominations have topped off a great year, “It’s shaping up to be a big year and it looks as though 2017 will be much bigger with a lot of things in the pipe”. Cogito Group would like to thank the Canberra Business Chamber who manages and delivers these awards and all the sponsors. Winners will be announced on 20th October 2016 at Pialligo Estate.